Members – FREE Classes. Please see Instructor at Cage area. * Please note: students not paying for the enrollment must pay for the Annual Insurance fee. All students must have a validy Annual Insurance. Fee of £20 per person/ per year (ALREADY INCLUDED ON THE £50 ENROLLMENT),must be paid on the first day of attendance, alternatively students may opt to pay £1 per session / per person. For your own safety and RDA’s UK safety , students are NOT accepted without insurance. Student will receive its own Insurance ID by NAKMAS National Governing Body via Universo Capoeira Team together with RDA Capoeira passport. PLEASE NOTE: Students paying for either Options Of Payment are agreed with the Membership Terms and Conditions available in Policies. 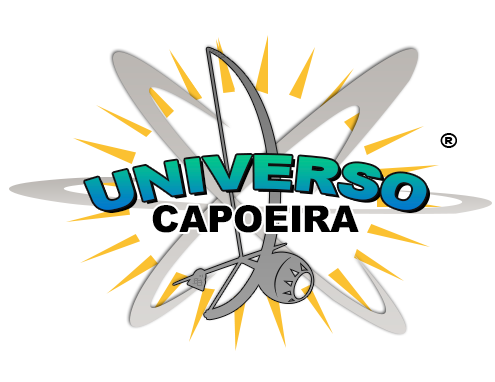 If failed to do on the first day of attendance, Universo Capoeira will apply an extra charge of 10% , please refer to policies available in this website. Students who have missed a class, due to sickness, can still retake it in another time, it must be prearranged by Instructor.